At B.E.S. 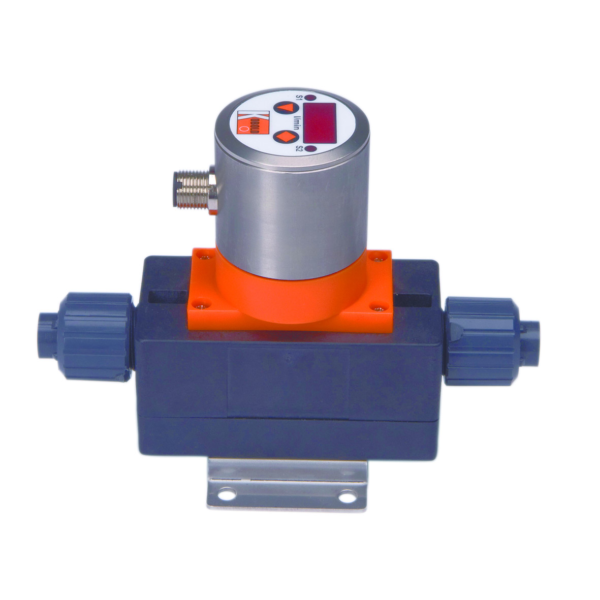 Flowmeters we have been providing quality service to the Australian market since 1986, selling quality magnetic flow meters. 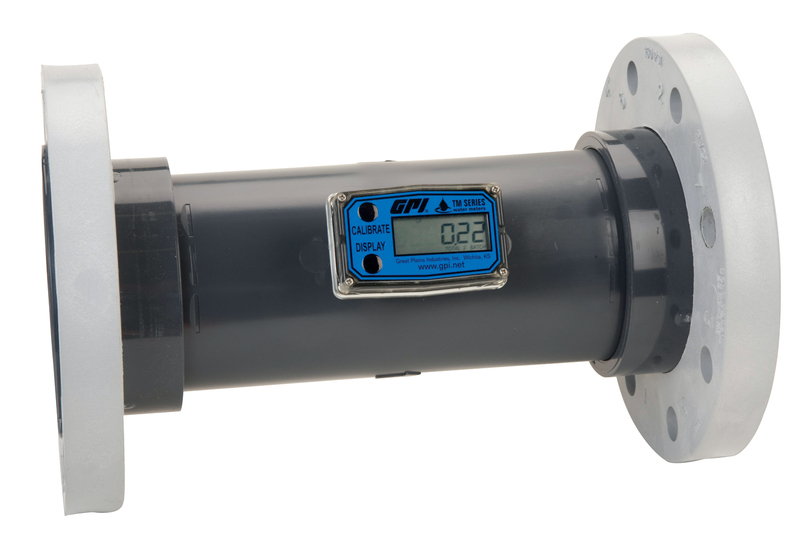 Our mag flow meters are manufactured to the highest standard with several flow meters featuring locally sourced Australian components. For over 30 years, we have specialised in providing excellent equipment at competitive prices to numerous industries such as agricultural, mining, water treatment, medical, science and education. 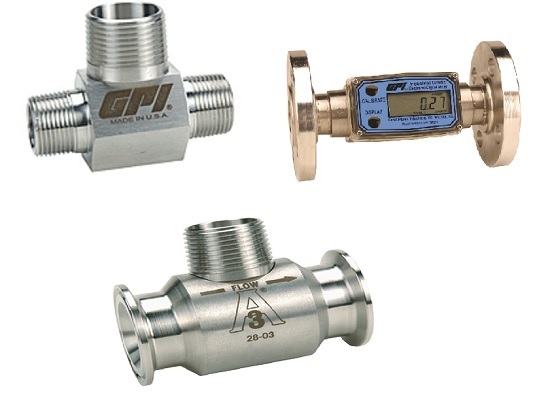 Many sizes in the SITRANS electromagnetic flowmeter range are available ex stock. 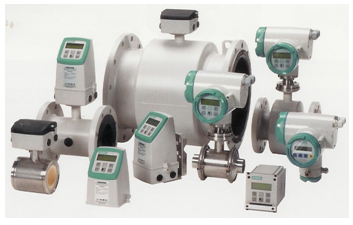 The Sitrans MAGFLO meters will provide you with the best service and equipment for all your mag flow meter needs. SITRANS MAGFLO Electromagnetic Flowmeters are a reliable, precise and inexpensive solution for all electrically conductive liquids. 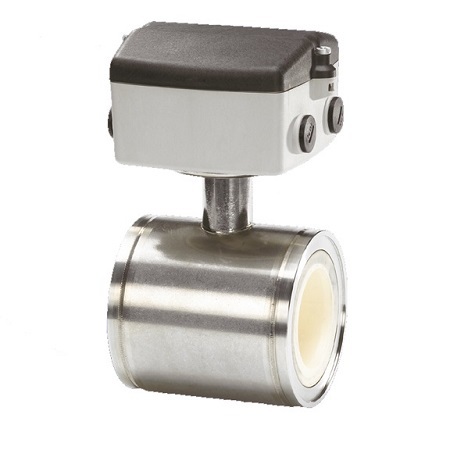 They are available in either Flanged or Sandwich design and with a range of liners and electrode materials to suit your applications. 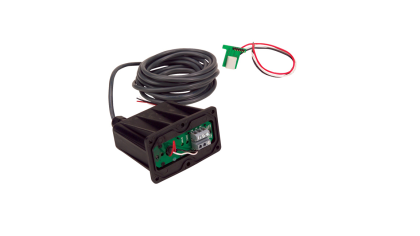 With designs such as the MagFlo 5100W sensor and the F M Mag 8000W, you will find it simple and easy to install our mag flow meter solutions for your water applications. The 8000W is battery operated and gives you the ability to install a precise and accurate water meter anywhere without the need for compromise. For food applications, we have the SITRANS F M Mag Flo Mag 1100 Food, which boasts a sanitary design for cleaning and will meet all the relevant needs of the food and beverage industries. For the chemical industry, we have the F M MAG 1100, which is built with corrosion resistant stainless steel and highly resistant liners and electrodes – these features make it perfect for the process, chemical, and pharmaceutical industries. 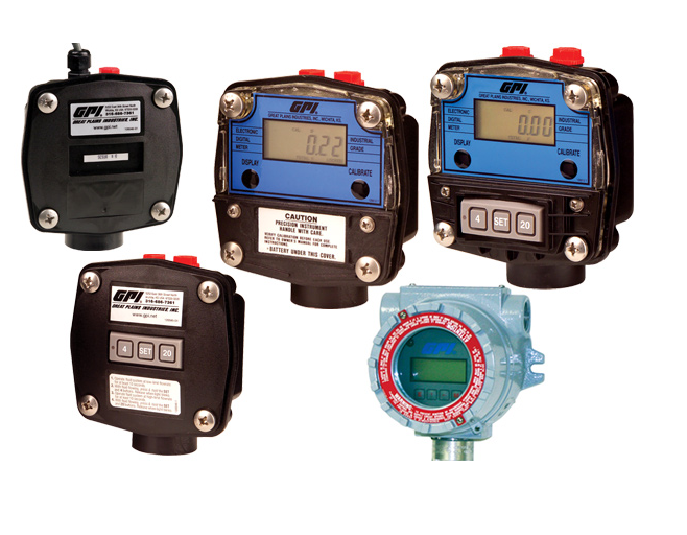 When it comes to choosing the correct mag flow meter for your business, you should not hesitate to call our friendly sales team at B.E.S. 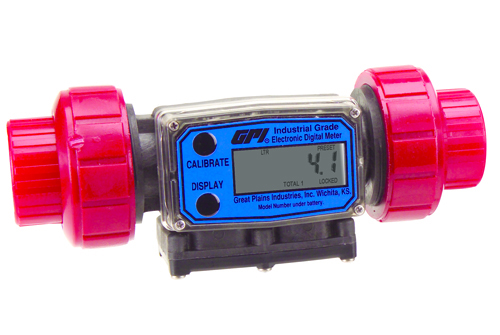 Flowmeters for a quote or additional information.